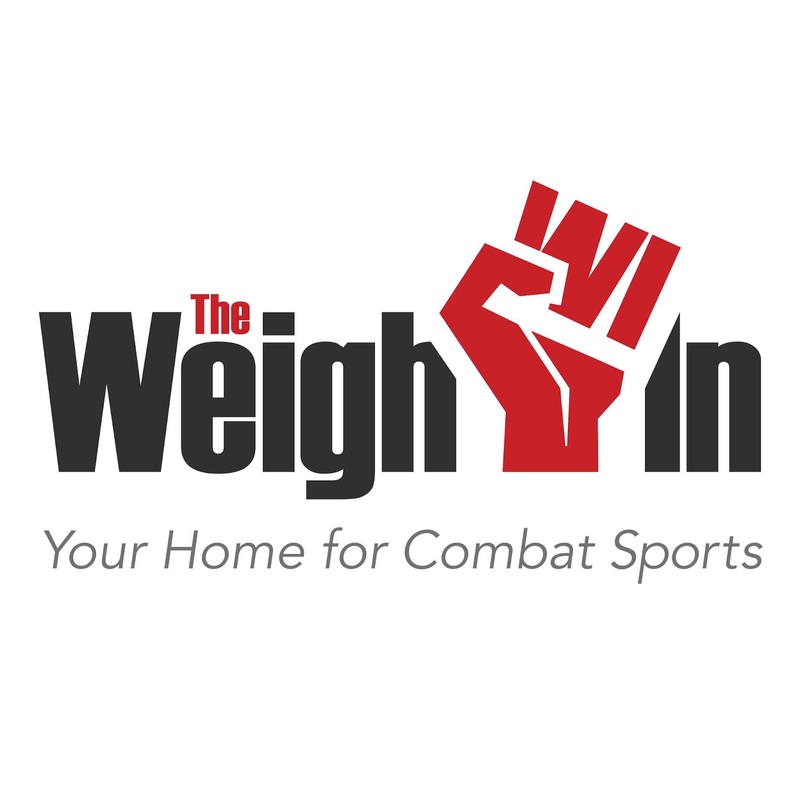 In the golden age of boxing, it was the boxing camp where fighters prepared for battle. It is a forgotten part of boxing history. A camp was where boxing’s best prepared with colleagues for upcoming battles. They lived, ate, and trained together. Of all the boxing camps, the most famous was run by a woman, a woman who was a former socialite and friend to presidents. It was called Bey’s Training Camp. When a journalist asked her how a former aristocrat, socialite, and friend of presidents could operate a training camp for boxers in a brutal sport, she drew upon her past experiences for a succinct reply. Maybe you can find one of your favorite boxers, trainers, managers, or celebrities, that attended the camp from the list below. 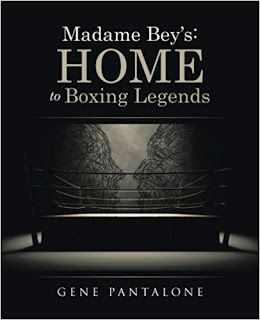 The following is an alphabetic list of people associated with boxing that were in Chatham Township, New Jersey, where Madame Bey's camp resided. Georgie Abrams, Lou Ambers, Fred Apostoli, Red Applegate, Ray Arcel, Freddie Archer, Henry Armstrong, Buddy Baer, Max Baer, Joe Baksi, Sam Baroudi, Billy Beauhuld, Tommy Bell, Steve Belloise, Paul Berlenbach, Melio Bettina, Carmine Bilotti, Whitey Bimstein, Jimmy Bivins, James Braddock, Jorge Brescia, Jack Britton, Freddy Brown, Al Buck, Red Burman, Mushy Callahan, Victor Campolo, Tony Canzoneri, Primo Carnera, Georges Carpentier, Jimmy Carter, Rubin Carter, Ezzard Charles, Kid Chocolate, Gil Clancy, Freddie Cochrane, Billy Conn, Jimmy Carrollo, James J. Corbett, Lulu Costantino, Cus D’Amato, Jack Delaney, Al Davis, Red Top Davis, James P. Dawson, Jack Dempsey, Gus Dorazio, Carl Duane, Chris Dundee, Johnny Dundee, Vince Dundee, Sixto Escobar, Tommy Farr, Abe Feldman, Freddie Fiducia, Jackie Fields, F. Scott Fitzgerald, Billy Fox, Humbert Fugazy, Charley Fusari , Tony Galento, Kid Gavilan, Frankie Genaro, Billy Gibson, Joey Giardello, George Godfrey, Arturo Godoy, Charley Goldman, Ruby Goldstein, Bud Gorman, Billy Graham, Frank Graham, Rocky Graziano, Abe Greene, Gus Greenlee, Emile Griffith, Babe Herman, Steve Hostak, Ace Hudkins, Herbert Hype Igoe, Beau Jack, Tommy Hurricane Jackson, Jimmy Jacobs, Joe Jacobs, Mike Jacobs, Joe Jeanette, Ben Jeby, Lew Jenkins, Jack Johnson, James Johnston, Doug Jones, Ralph Tiger Jones, Phil Kaplan, Jack Kearns, Frankie Klick, Johnny Kilbane, Solly Krieger, Jake LaMotta, Tippy Larkin, Benny Leonard, Gus Lesnevich, King Levinsky, John Henry Lewis, Isaac Logart, Tommy Loughran, Joe Louis, Joe Lynch, Eddie Mader, Nathan Mann, Rocky Marciano, Lloyd Marshall, Eddie Martin, Bat Masterson, Joey Maxim, Jimmy McLarnin, Mike McTigue, Jack Miley, Bob Montgomery, Archie Moore, Tod Morgan, Dan Morgan, Walter Neusel, Kid Norfolk, Lou Nova, Jack O’Brien, Bob Olin, Lee Oma, Carlos Ortiz, Ken Overlin, Benny Kid Paret, Floyd Patterson, Willie Pep, Billy Petrolle, Willie Ratner, Grantland Rice, Gilbert Rogin, Maxie Rosenbloom, Al Roth, Andre Routis, Irving Rudd, Bobby Ruffin, Damon Runyon, Sandy Saddler, Lou Salica, Johnny Saxton, Max Schmeling, Flashy Sebastian, Marty Servo, Jack Sharkey, Battling Siki, Eric Seelig, Freddie Steele, Allie Stolz, Young Stribling, Herman Taylor, Lew Tendler, Sid Terris, Young Terry, Jack Thompson, Jose Torres, Gene Tunney, Pancho Villa, Mickey Walker, Max Waxman, Al Weill, Charlie Weinert, Freddie Welsh, Harry Wills, Charley White, Johnny Wilson, Chalky Wright, Paulino Uzcudun, Jersey Joe Walcott, Ike Williams, Teddy Yarosz. The article below was originally published on www.GardenStateLegacy.com in GSL Issue 36, June 2017. Since that date, I have discovered photographic evidence that Rocky Marciano and James J. Corbett visited the camp, bringing the total number of heavyweight champions to no fewer than 14 and International Boxing Hall of Fame inductees to 80. I also talked to people who remembered the camp, including Floyd Patterson’s doctor in 1959 and a man who sold soda for Madame Bey at a nickel a bottle as a boy in the mid-1930s.. He remembered Billy Conn, Tony Galento, and Max Schmeling. 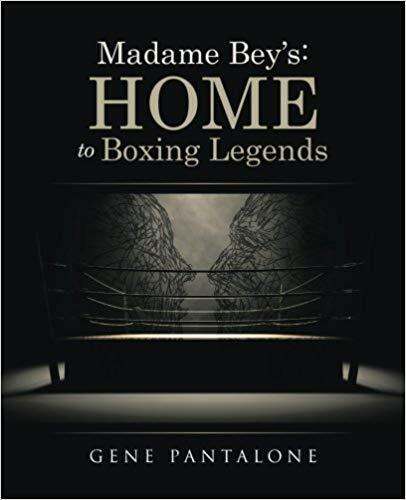 Since writing the book Madame Bey’s: Home to Boxing Legends, I have been given the opportunity to meet with many people that had attended the camp and the stories they remember.